Some games just work better with a console controller. So, if you’re looking for ways to connect a PS4 controller to a PC-- or you’re just more comfortable with it over the traditional keyboard and mouse combo-- we have everything you need. Aside from the fact that comfort plays a vital role when it comes to the quality gaming experience, some game genres just work better when paired with a console controller like racing games and fighting games. So, without further ado, let’s head into the steps. On November 1, 2016, in a Steam Client Beta patch, Valve announced the addition of Steam Configurator support for the PS4’s DualShock 4 Controller (beta) on PC. 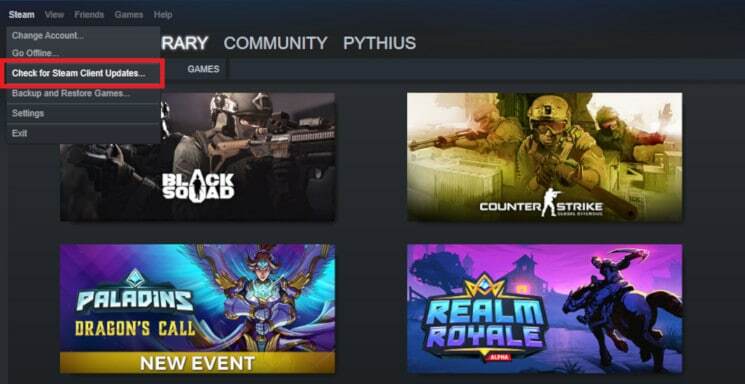 This went live a little over a month later on December 14 of the same year, as confirmed by a new Steam Client Update announcement. 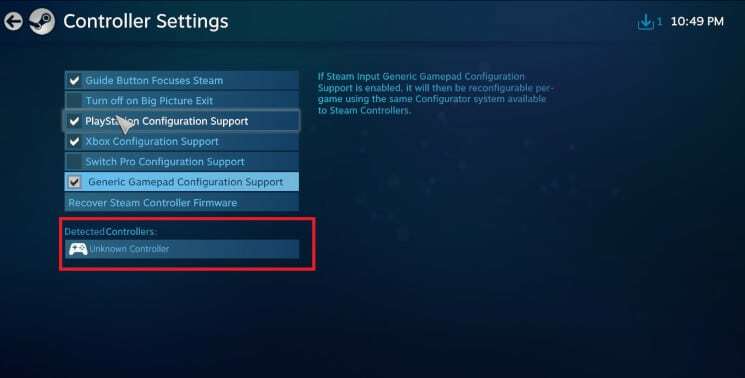 It’s important to emphasize that this only lets you use your controller on Steam and inside of titles in your Steam library (although controller support might vary). 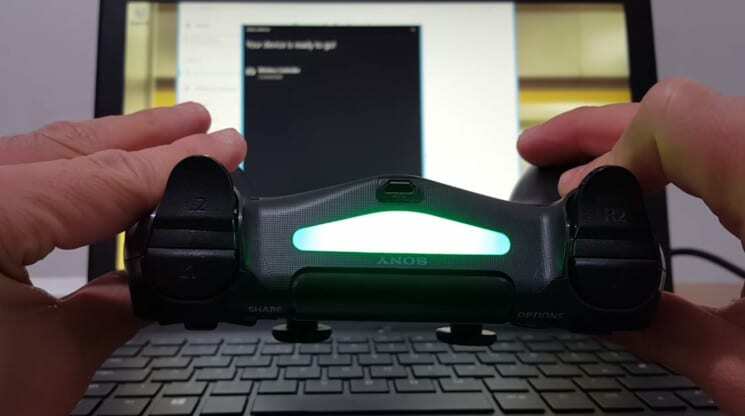 If you are wanting to use your controller outside of Steam titles, then you will need to skip down to our,”How to get a PS4 Controller to Work on PC” section. IMPORTANT: Don’t plug your PS4 controller to your computer just yet. 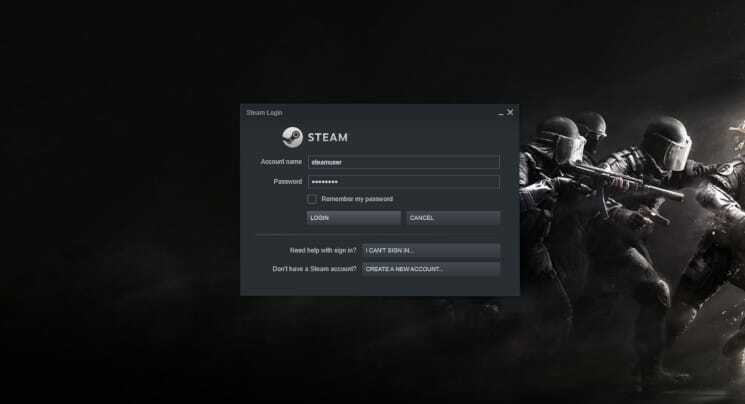 Open steam and log in using your Steam credentials. 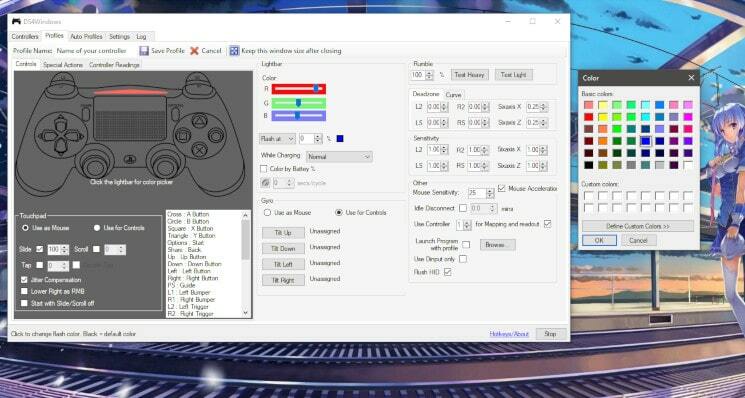 Click Controller Settings under the Controller sub-section. Tick the PlayStation Configuration Support. You can choose to tick the Xbox Configuration Support option if you have an Xbox controller or the Generic Gamepad Configuration Support option if you have a universal controller. 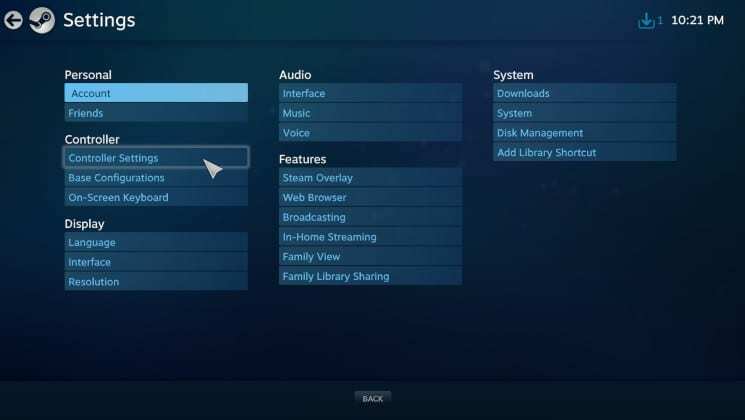 Note: if the PS4 system your controller is synced to is still plugged up, then your controller might try to connect to it if you press the PS button. If your controller is detected, you’re all set and good to go! You can play either wirelessly or wired– depending on your preference. Of course, if you play wirelessly, don’t forget to keep an eye on your battery levels. Aside from merely connecting your PS4 controller, you can also personalize your experience. Getting your PS4 controller to work directly on your PC is slightly more difficult than getting it to work on Steam. 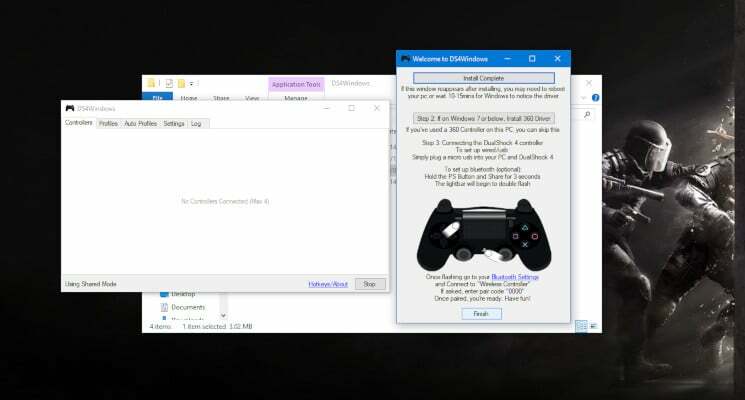 You will need to install a software called DS4Windows and make minor adjustments to trick your Windows PC into thinking that you’re connecting an Xbox 360 controller. 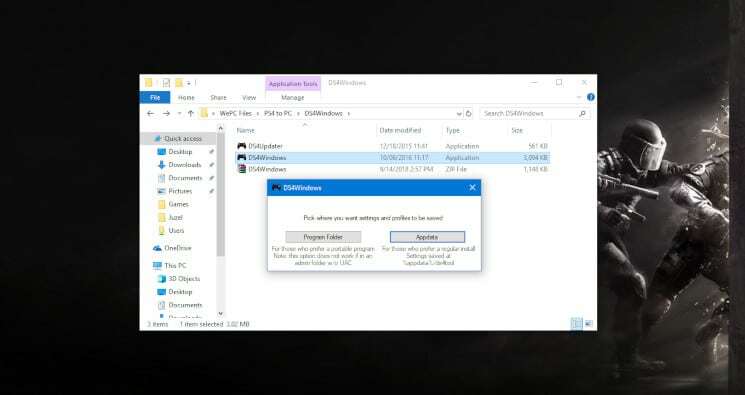 DS4Windows application – download the zip file here. Note: Make sure you download and install a file archiver utility for Windows software like WinRAR if you don’t have one yet. You’ll need this to extract the DS4Windows zip file. 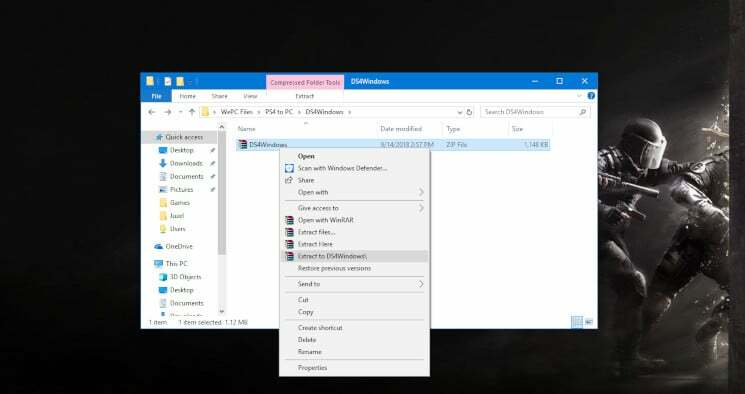 Extract the downloaded DS4Windows zip file. Open DS4Windows.exe. If this is your first time, you will be asked where to save the profiles and settings. You can choose either Program Folder or Appdata, but I suggest going with the Program Folder since that’s where these sorts of things usually go; just for consistency. 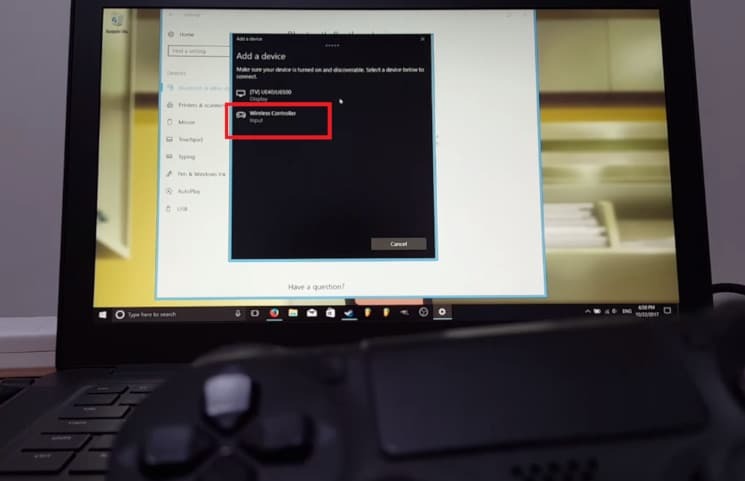 Click on “Step 1: Install the DS4 Driver” button to install the needed PS4 drivers on your Windows 8.1 OS and later computer. Click on “Step 2: If on Windows 7 or below, Install 360 Driver” button only if you have a Windows 7 or older OS since this OS doesn’t come with the 360 drivers needed to run the DS4 drivers correctly by default. Otherwise, skip it and proceed to the next step below. Click Finish once the installation is complete and connect your PS4 controller to your PC via a micro USB cable. The Controllers tab on the DS4Windows should show an Xbox 360 controller. Otherwise, click the Stop button located at the lower right-hand corner, close the DS4Windows application, and open the DS4Windows application again. Alternatively, you can also unplug the controller and plug it back in. If all else fails, try using a different cable. What’s that? How do you sync your to your PS4 controller from here out? Well, anytime you need to use your PS4 controller on your PC you can just open the DS4Windows application and it should identify it as long as your controller is plugged in. If you want to personalize your DS4 controller, check the How to Personalize Your Controller with DS4Windows Application below at the end of the How to Setup PS4 Controller on PC (Bluetooth) section. It’s always great if you have maximum mobility when gaming and this can only be done if you pair your PS4 controller to your PC via Bluetooth. If you want to know how to sync a PS4 controller to a PC wireless, proceed to the steps below after going through the steps mentioned above. Right-click on Bluetooth Devices from the system tray and click on Add a Bluetooth Device. 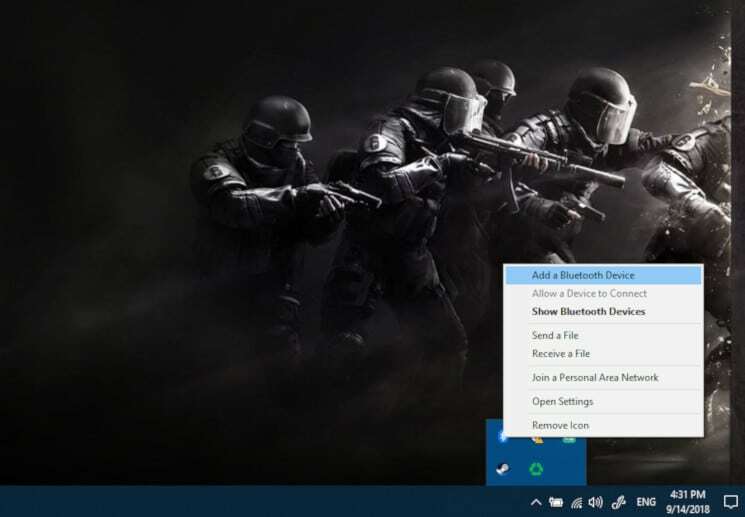 If you’re using Windows 10, you will have to click on Add Bluetooth or other device and then Bluetooth to find discoverable devices, such as your PS4 controller. Pair your DualShock4 controller with your Bluetooth dongle by making your PS4 controller discoverable. To do this, press the Share and the PlayStation button for 3 seconds, or until the light bar at the top of the controller shows a double blinking pattern. Click on Wireless Controller to pair your PS4 controller with your wireless USB dongle or your laptop’s built-in Bluetooth device. Note: For Windows 7 and older users, you may be asked to enter a pairing code– if so, just type in 0000. Click on Done when the device is paired. To confirm that the PS4 controller is connected, check the light bar at the top of the controller as this should be lighting up. Alternatively, the Controllers tab on the DS4Windows window should detect the controller. Now that you have your PS4 controller connected, you can also personalize your controller depending on your preferences. All you have to do is head over to the Profiles tab in the DS4Windows application. Start Gaming on a PS4 DualShock 4 Controller Now! There you go! That’s how to use PS4 controller on PC! If you wish to pair your PS3 DualShock 3 controller to your PC, then make sure you head over to our How to Use PS3 Controller on PC article. How did these instructions work for you? Did you– or are you currently– having any problems hooking up your PS4 controller to your PC? If so, let us help you out by leaving a comment below! did you press share as the PS button at the same time?